Did you know supplementing your diet with fermented foods offer a myriad of health benefits including radiant digestive health, lower cholesterol and strong immune system? 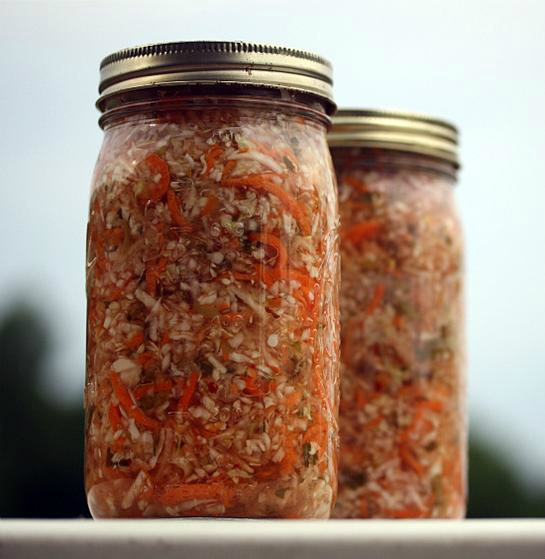 This class will cover how to make your own healthy fermented foods economically and easily. Heidi will share her recipes and know-how on beet kvass, yogurt cheese, whey, sauerkraut, small (low alcohol) mead and kefir soda. She will discuss what NOT to do with each type of ferment, how to know if your kefir grains are dying, benefits of making and eating fermented foods in regards to improving digestive health, how to make the perfect batch of mead the easy lazy way, types of containers to use, how to fit it into your schedule and make it extremely affordable, and sources for ingredients. Class from 1:00 p.m. to 4:00 p.m.
What to bring: Extra ingredients you want to put in homebrew (i.e. kefir soda & low alcohol mead) such as fresh herbs, fresh fruits and spices. (For example, one of Heidi’s favorite "kefir soda" is fresh strawberries and mint, with dried apricots.) Glass jars to take home sauerkraut. 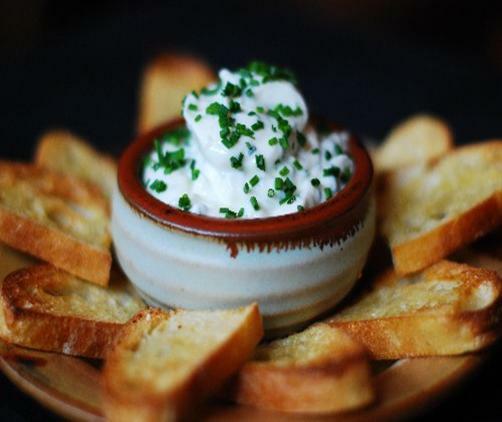 A dish to share at the potluck. (We strive to be waste-free; please bring your own washable/reusable plates, cups and utensils.) and Notebook & pen.